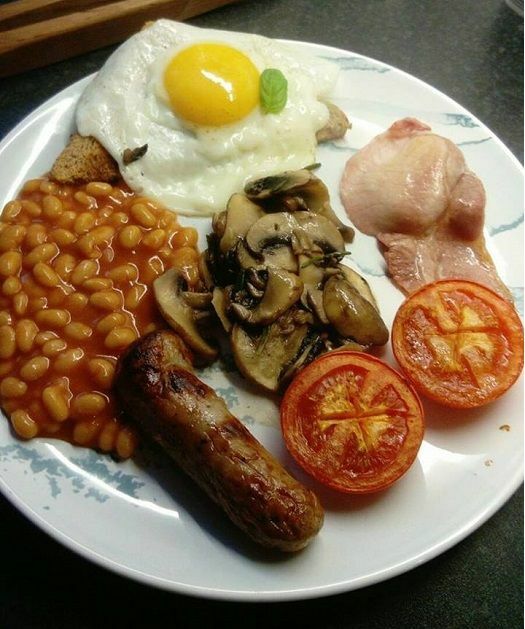 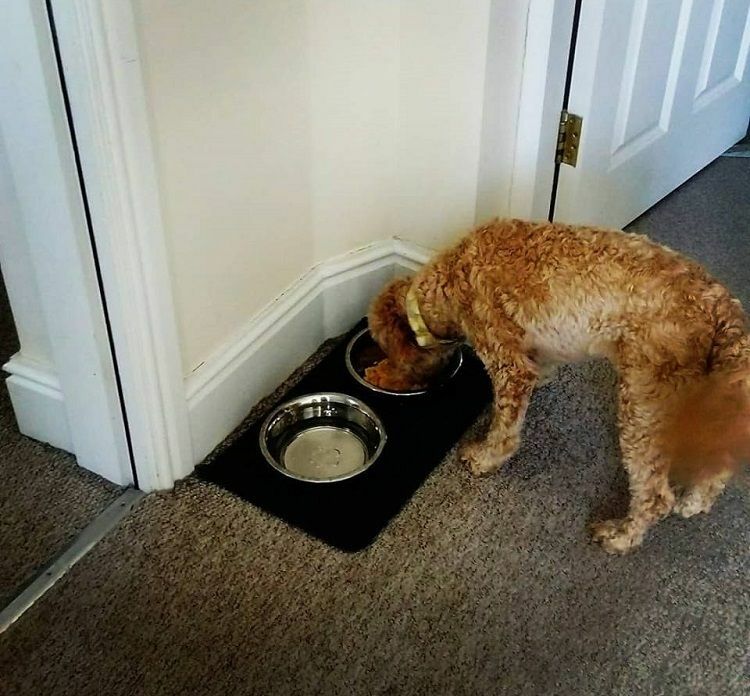 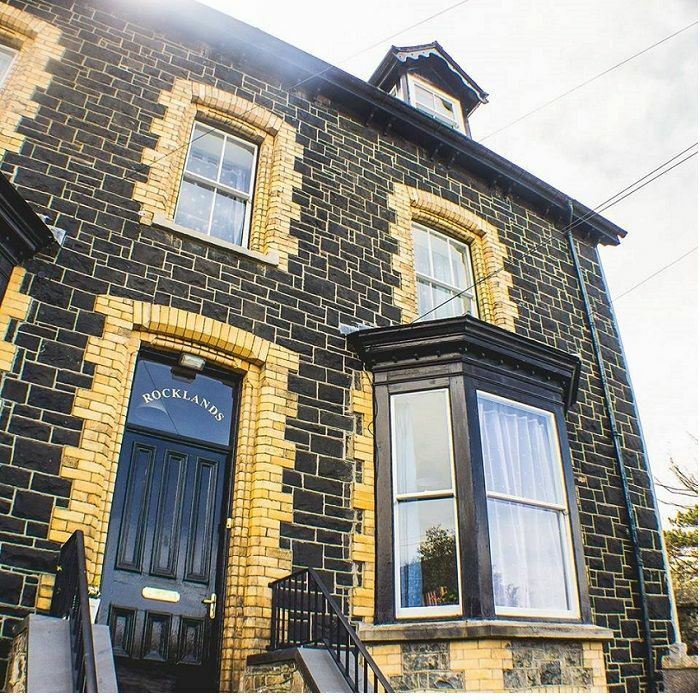 The Penmaenmawr is a dog friendly Bed & Breakfast located in a friendly little town on the North Wales Coast boasting views across to Puffin Island and the Great Orme with the magnificent Snowdonia Mountains rising behind it. 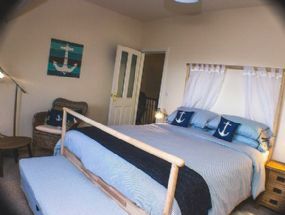 This sea view B&B offers 2 spacious double bedrooms and 1 single bedroom providing you with a comfortable and relaxing space during your stay. 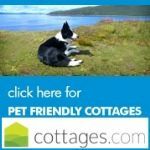 Family and dog friendly B&B Conwy . 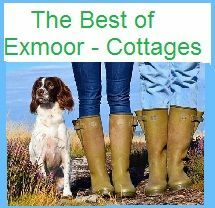 Take a look - they are all different, lovingly designed for you. 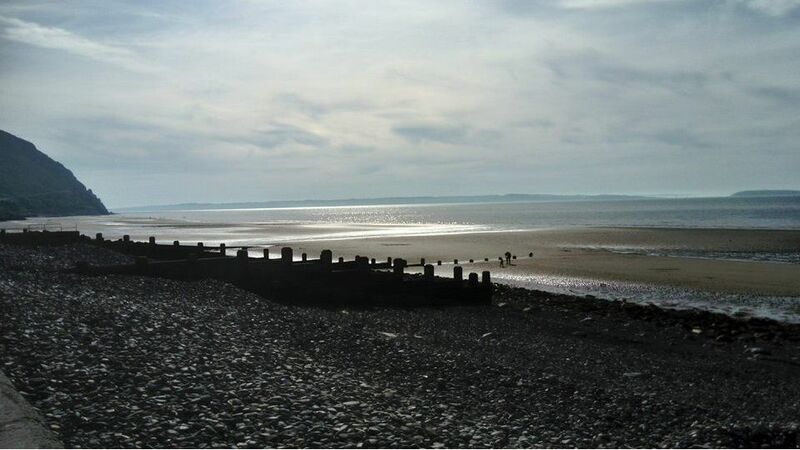 Whether you are into nature and outdoor pursuits, heritage and culture, festivals and events, adrenaline-boosting activities or a relaxing stroll along a beach, this area of North Wales offers it all. 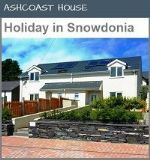 Local Area - Snowdonia National Park, Conwy Castle, Llandudno, Aber Falls, Anglesey, Caernarfon, The Great Orme. 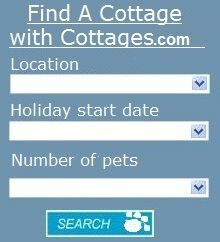 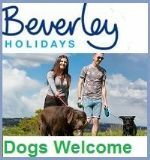 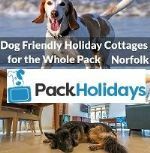 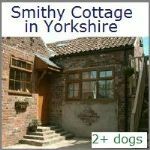 Dog Friendly Places: Dog friendly pubs nearby, an all-year-round dog friendly beach (with certain restrictions in the summer months), lots of walks close to the house. 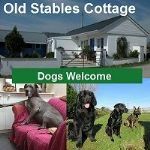 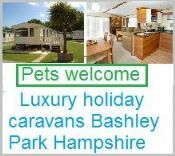 Facilities - Linens provided - Off road parking - Baby toddler friendly - disabled accessible - Air con/fans - WiFi - bookable online - TV - Bath - countryside location - shop & pub nearby. 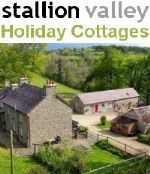 Guide Prices - From £45pppn - £95pppn.